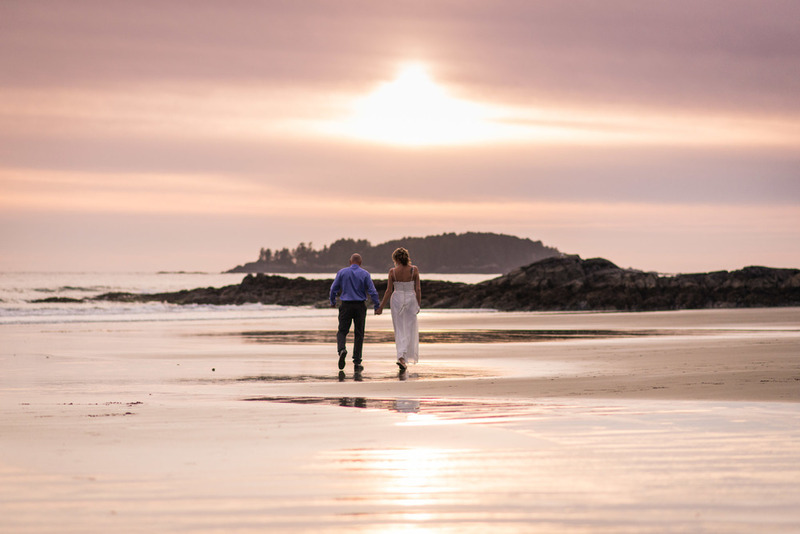 What a beautiful start to November we've had in Tofino. Although that temperature has dropped, we've had some gorgeous bluebird days and I suppose the two go hand in hand from time to time. 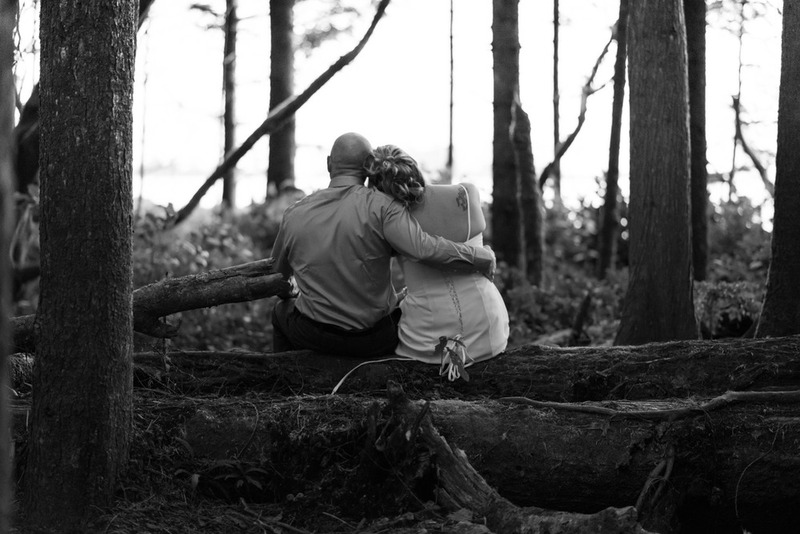 T&H chose to have an intimate elopement wedding away from Vancouver, and they picked a gorgeous room at the world famous Wickaninnish Inn. It was so intimate in fact I was required as a witness; so I had my uses. Here are just 15 images from November 18 2014.